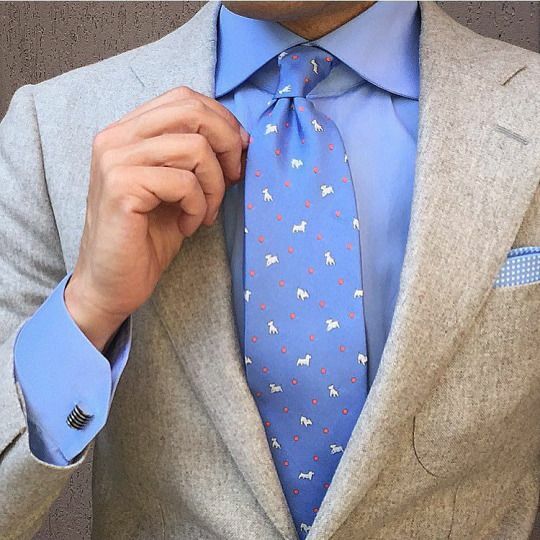 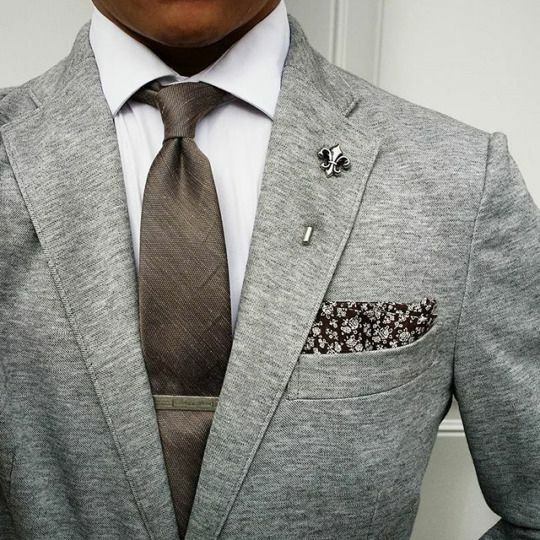 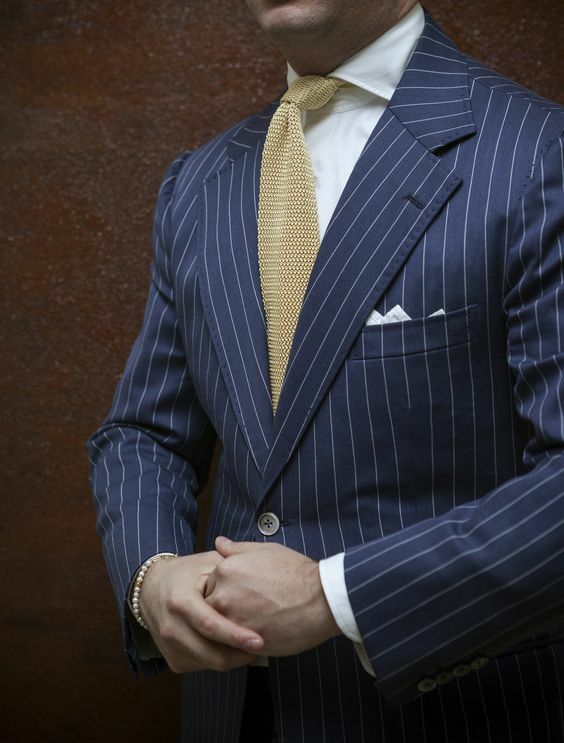 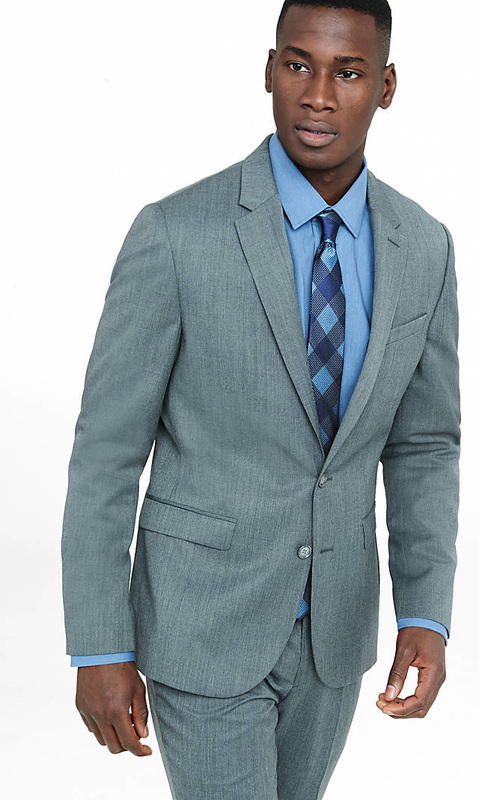 Our goal is to see our professional clients dress their best. 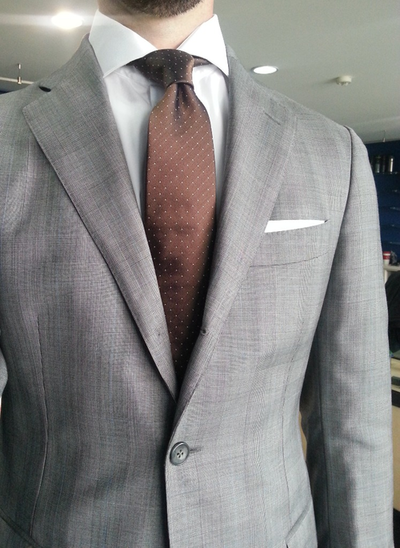 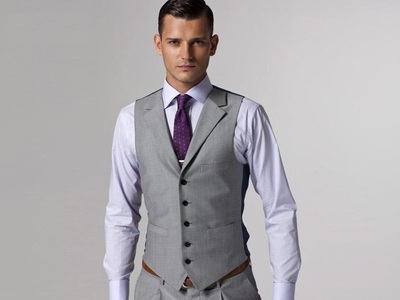 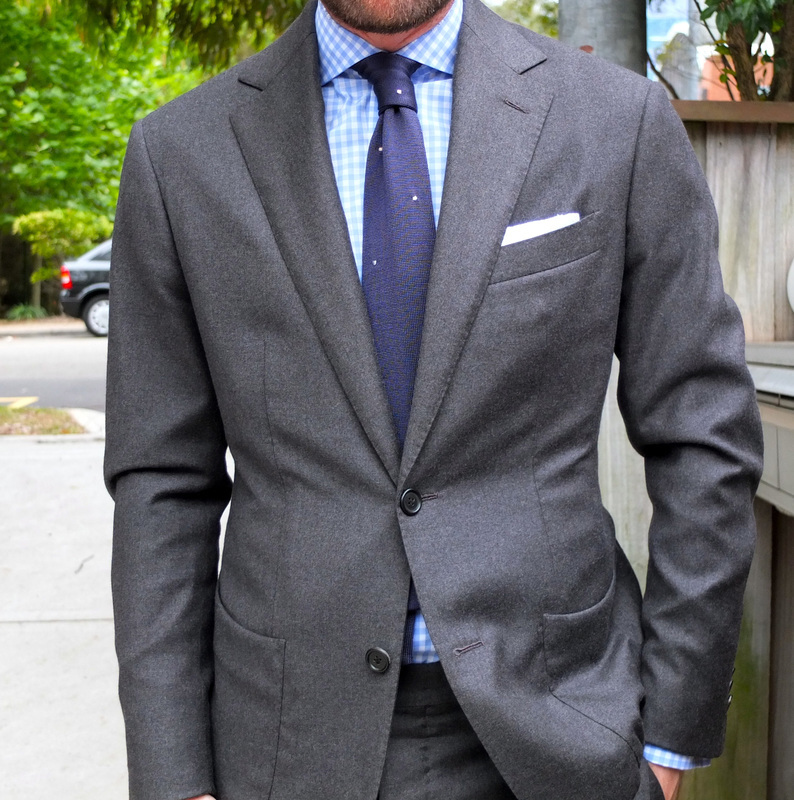 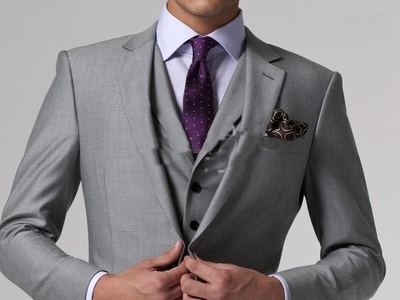 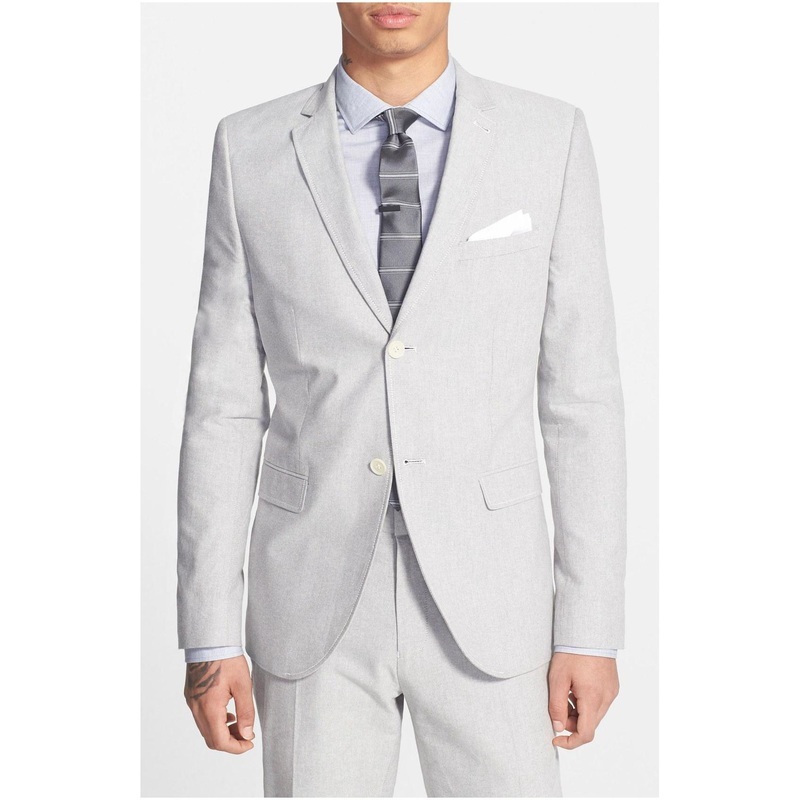 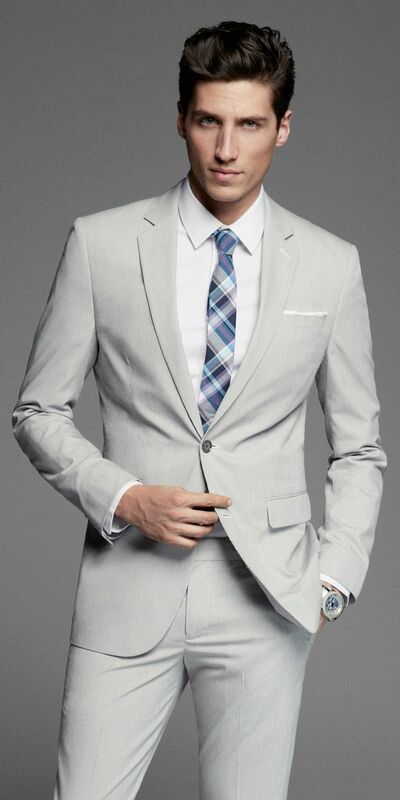 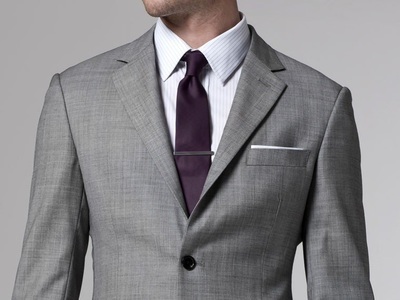 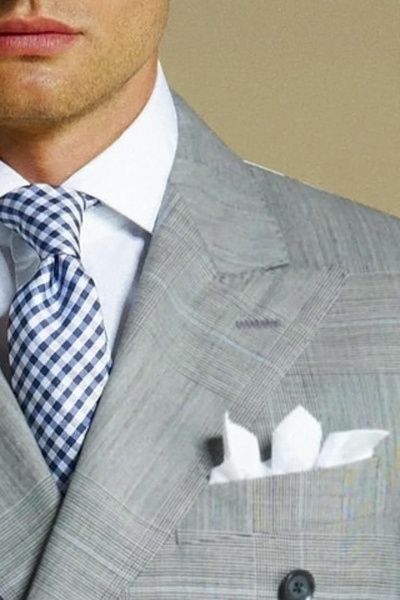 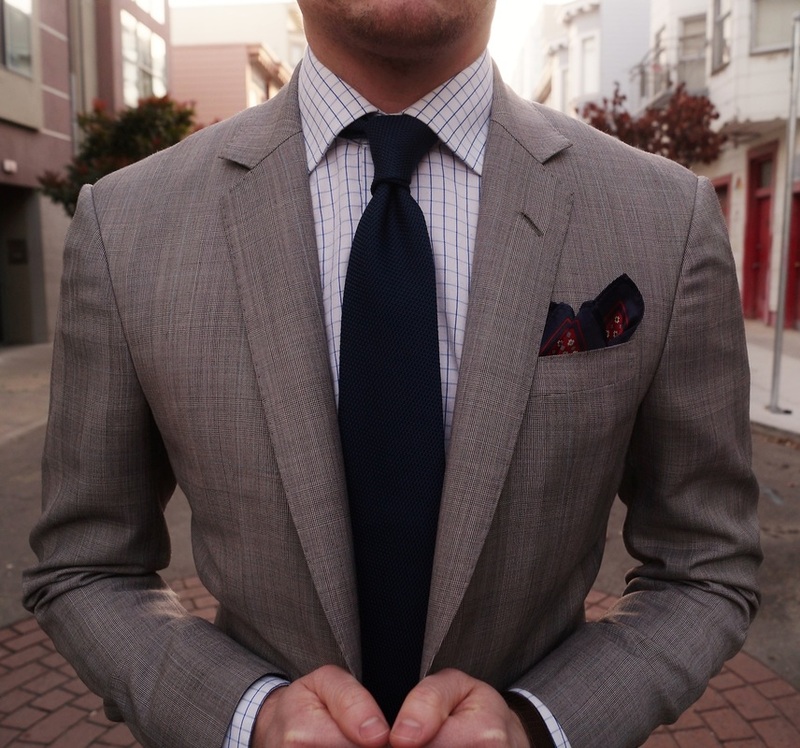 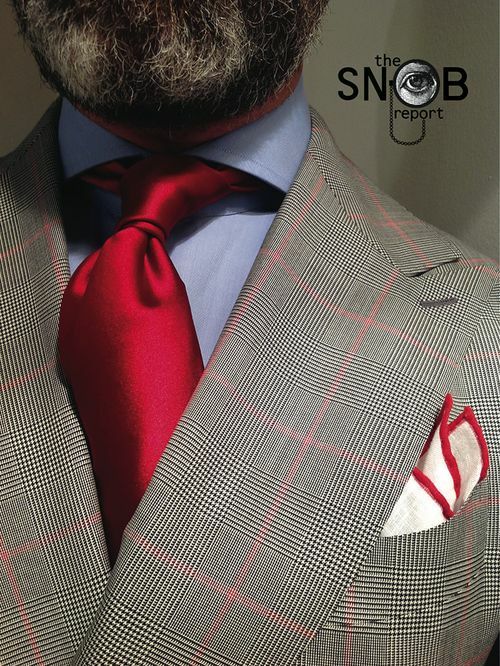 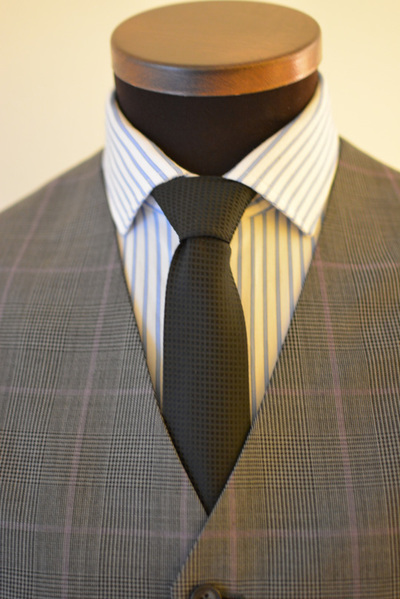 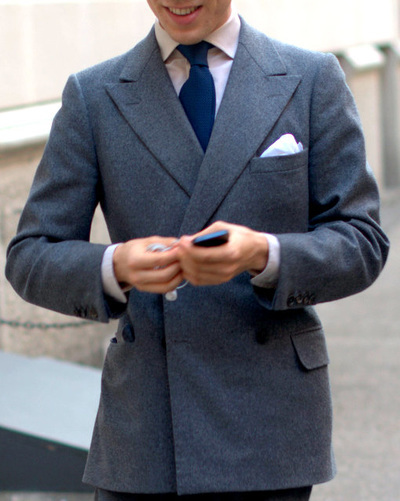 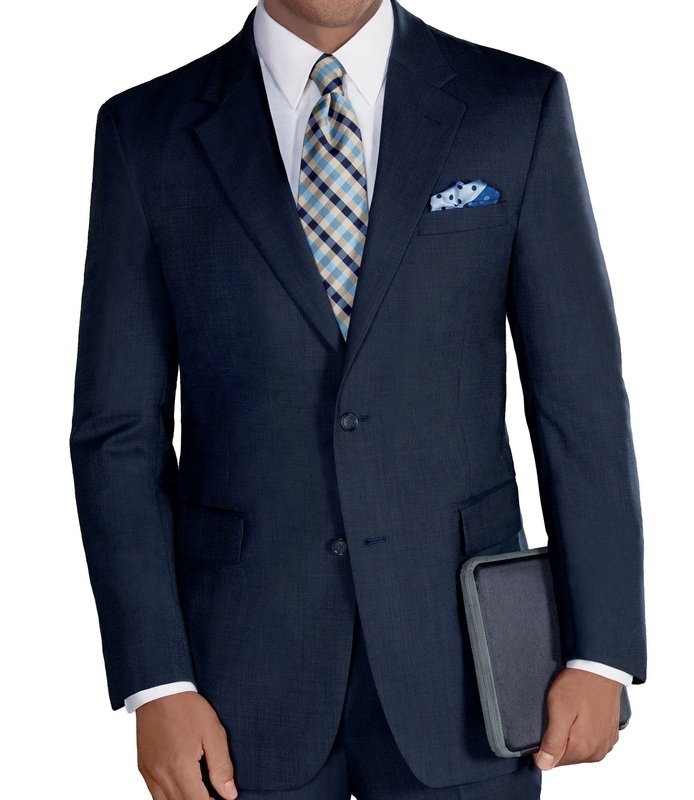 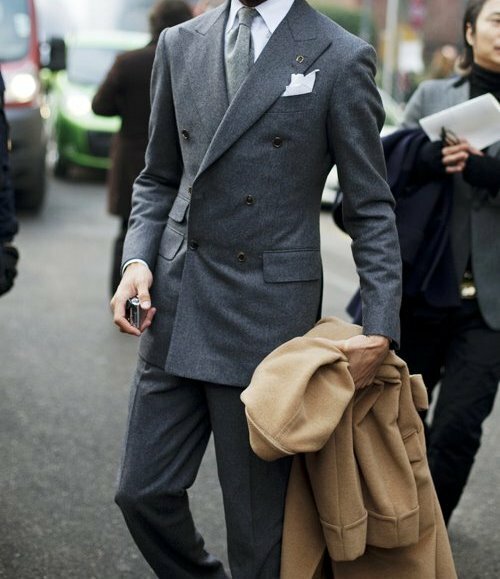 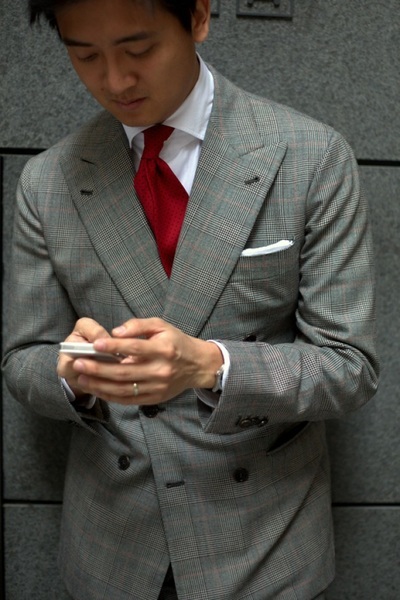 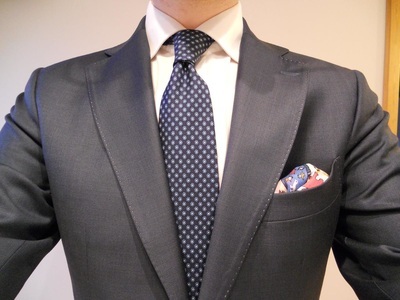 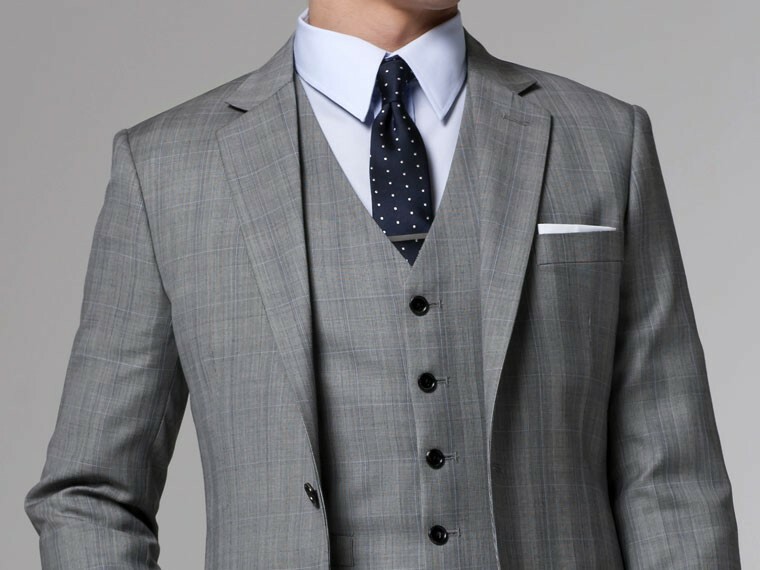 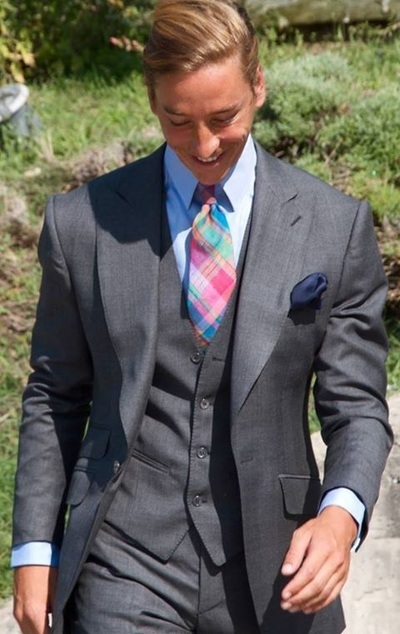 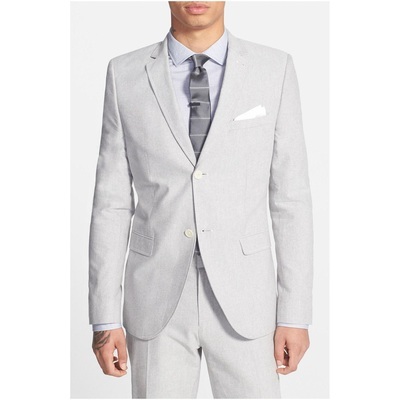 We believe a well dressed man is respected by his colleagues and that a great wardrobe builds confidence. 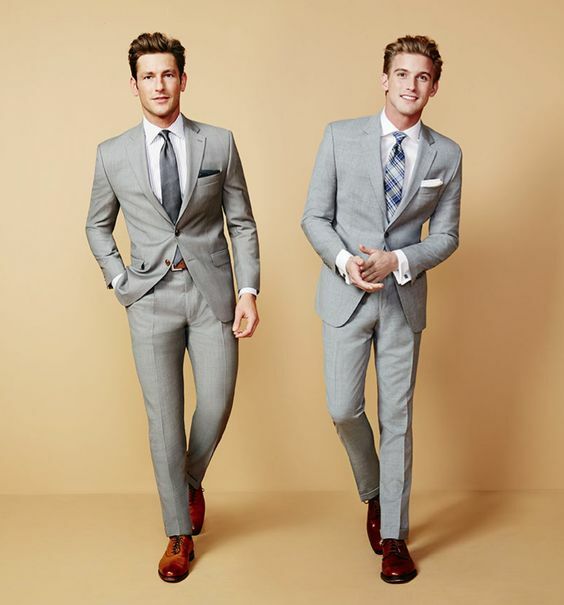 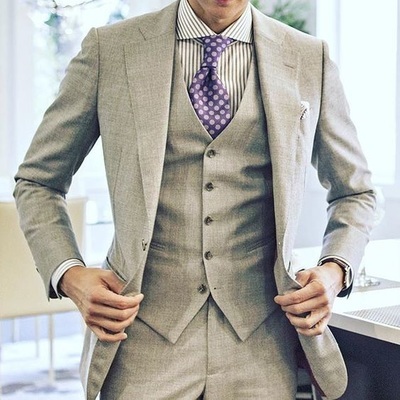 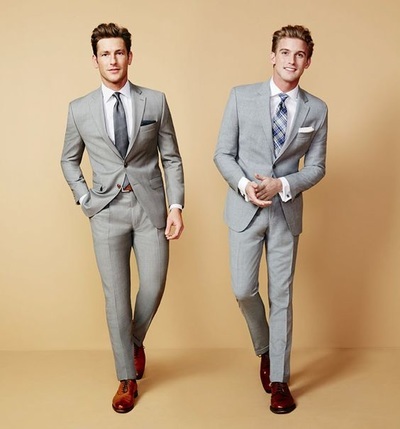 That is why when we come to our clients with our travelling tailor service we include our business professionals package starting at $1,480 which gets you well on your way to having a great wardrobe. 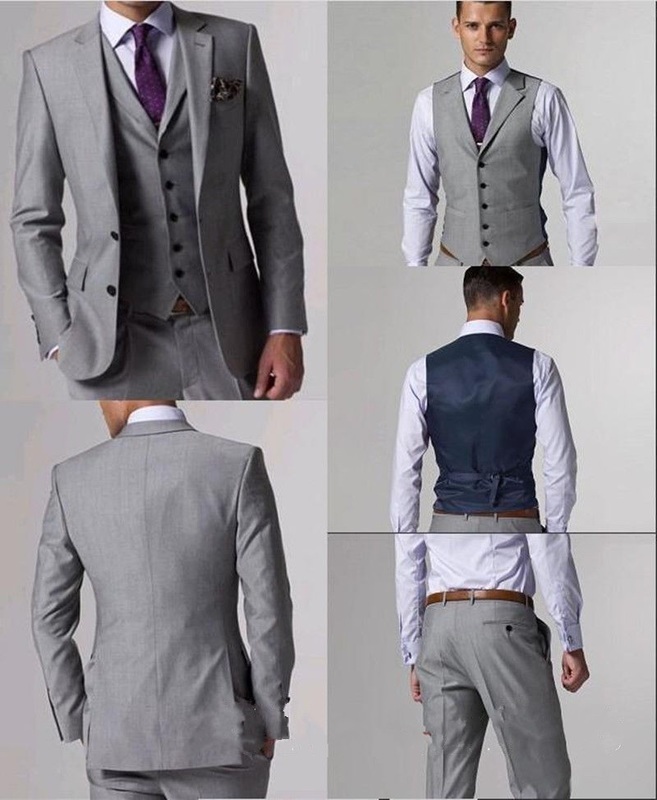 Here is a few samples of styles that we carry.